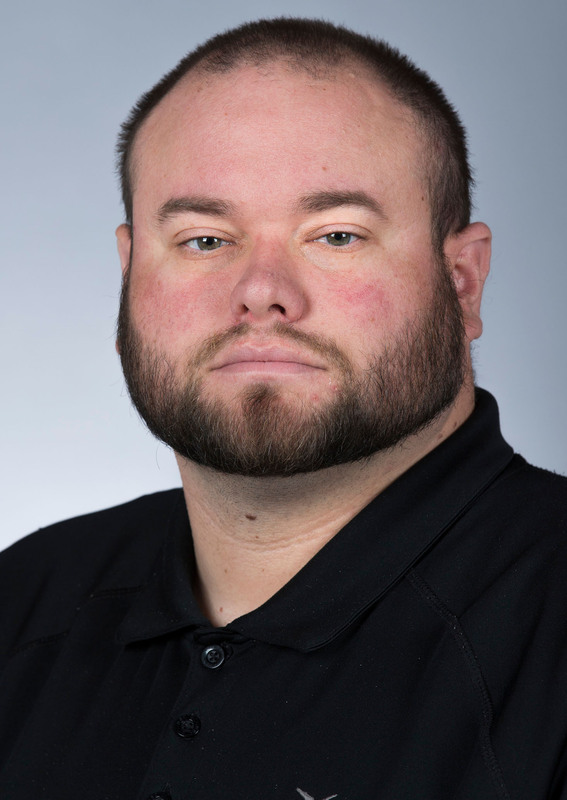 AMES, Iowa – Kyle Burgason often heard about the prevalence of violent crime surrounding “private” bars and nightclubs when he lived in Little Rock, Arkansas, which is what led him and his colleagues to study the problem and the effectiveness of an ordinance aimed at reducing the crime risk. What their analysis revealed was more troubling than Burgason, an assistant professor of sociology at Iowa State University, initially expected. “We found that within a half block of these bars there was an increased risk, in some cases up to 500 times greater risk, to be exposed to violent crime,” Burgason said. The good news is that the risk dramatically dropped a year after the city implemented an ordinance requiring bar owners to beef up security efforts. Burgason says the success of the ordinance is not exclusive to Little Rock, and other cities tackling crime near bars and nightclubs could take similar action with the same results. The research is published the Journal of Criminal Justice. Private clubs open until 5 a.m. The label of “private” club is somewhat misleading. Burgason says the classification refers more to hours of operation than a membership requirement. Private bars and clubs – there are about a dozen scattered throughout Little Rock – are open until 5 a.m. Burgason says the unusual hours in combination with access to alcohol created a problematic situation. To address the risk associated with private clubs, the city of Little Rock required owners to hire two certified law enforcement officers on Friday and Saturday nights, holidays and special events. Officers provided security after midnight until the bar closed. The ordinance also stipulated clubs have adequate security staff (separate from the certified officers), as well as install proper exterior lighting, video surveillance and signage prohibiting loitering. To enforce the new rules, owners faced penalties for failing to comply with the mandate and for ongoing problems with violence in and around their club or bar. The chief of police had the authority to suspend or revoke the owner’s liquor license. Burgason says holding the club owner responsible for unlawful activity was instrumental to reducing crime. There was still a significant risk of violent crime in the six months after the ordinance went into effect, likely the result of a greater police presence and focus on crime near the bars, Burgason said. However, within a year the researchers could detect no significant risk of violent crime within an eight-block radius of each club. Burgason said displacement is always a concern within any ordinance designed to target crime in a specific location. Given the analysis included an eight-block radius around each club, researchers are confident crime was reduced and not simply pushed into a neighboring area. There are several factors – hours, clientele, concentration of bars in one location – that can contribute to criminal activity in and around bars and nightclubs, Burgason said. Even though the causes may vary, the goal is the same, which is why Burgason says the Little Rock ordinance could work in other cities. While this analysis only measured police presence, other measures required by the ordinance can be just as effective as a police presence. Burgason is working on another study that looks at lighting and video surveillance, as well as the use of street closures and barricades to reroute people in an area with a high concentration of bars and restaurants. Based on the initial results, Burgason says all these steps can have a significant effect on violent crime. As the private club ordinance shows, bar and club owners need to be part of the solution. Incorporating penalties not only motivated owners to comply, but it forced them to take a more proactive approach to the problem, Burgason said. Grant Drawve, University of Arkansas-Fayetteville; Timothy Brown, University of Arkansas-Little Rock; and John Eassey, Missouri State University, all contributed to this research. An ordinance requiring bar owners to beef up security helped reduce violent crime in and around late-night clubs in Little Rock, Arkansas, according to a new study led by an Iowa State University researcher. Kyle Burgason says other cities tackling crime near bars and nightclubs could take similar action with the same results.